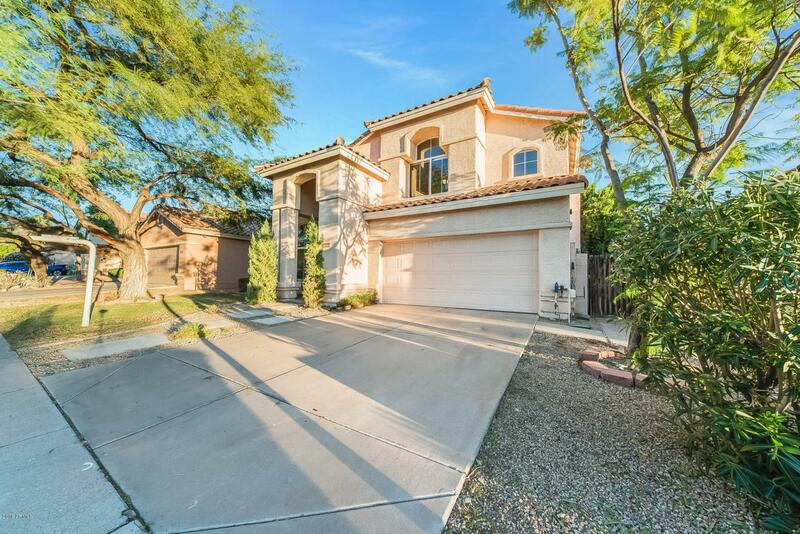 Stunning 4 bed, 2 and a half bath home is located in the heart of Scottsdale! Mature trees and a freshly landscaped yard give great curb appeal. 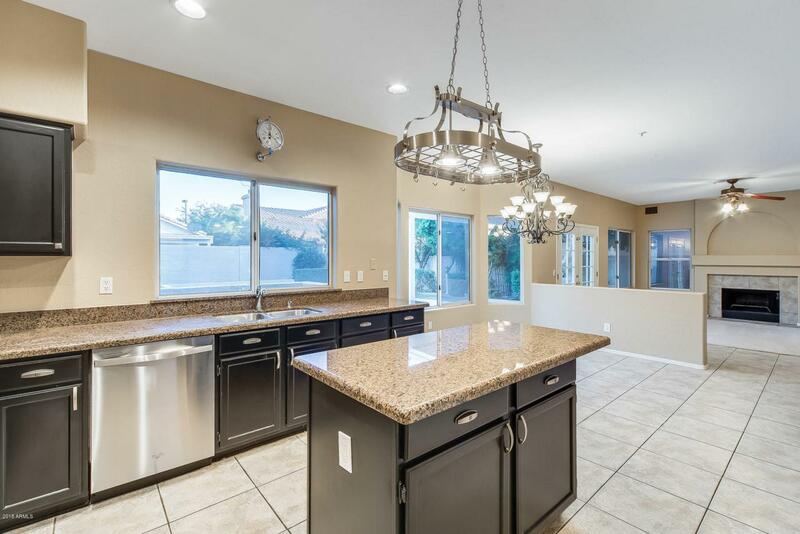 The inviting living area opens into the kitchen which is perfect for entertaining. Light a spark to your evening by the fireplace or cozy up to read a book. Spiral staircase leading you to the second level. 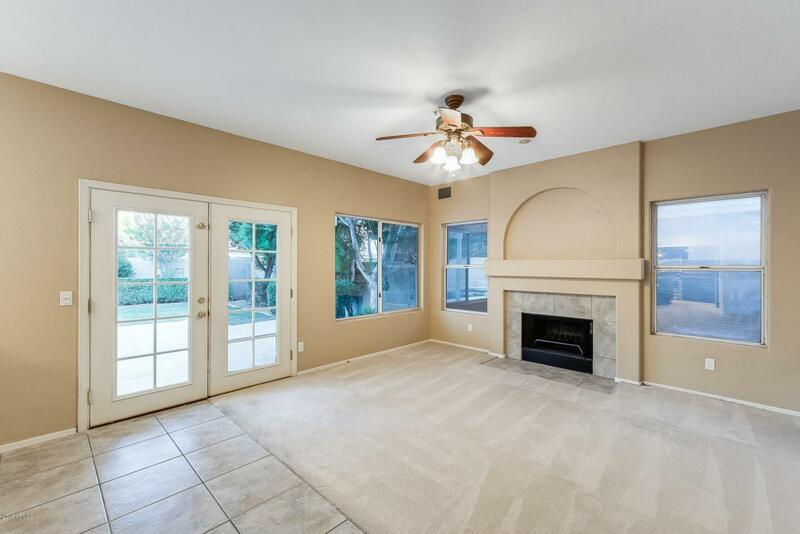 Master bed and bath do not disappoint, french doors, large walk-in closet, dual sinks, private toilet room, soaking tub and walk-in shower. Step out back where you can enjoy your tropical oasis. 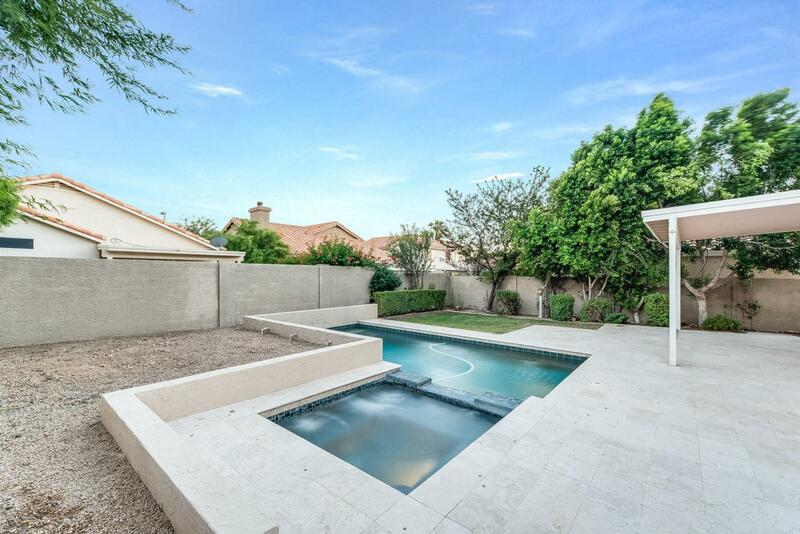 Cool off in your sparkling pool or sit and soak in the sun on your patio. Must see, schedule a showing today!